Welcome to the Represented Employees of Lockheed Martin page. Below you will find buttons that, when selected, will direct you to your labor contract between the company and the IAM, as well as your seniority list. 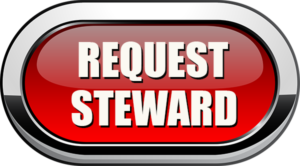 Represented Lockheed Martin employees may select the button below to have a Lockheed Martin Steward contact you ASAP.